International Holocaust Remembrance Day, observed on 27 January (the date in 1945 that Auschwitz-Birkenau was liberated by Soviet troops), is a memorial day for the victims of the Holocaust. 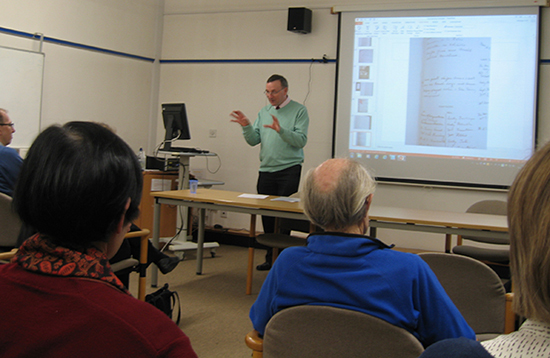 Education on the Holocaust is a compulsory part of the history curriculum in England and there are many educational trusts that do important work teaching keys issues that can be learned about the Holocaust. 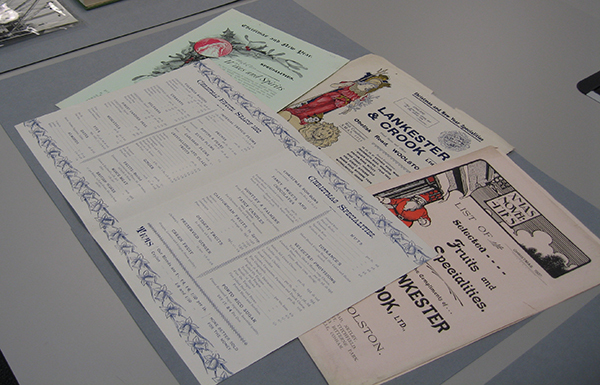 One such organization is the Anne Frank Educational Trust UK, for which the Special Collections at the University of Southampton holds archives (MS 266). The name of Anne Frank still continues to resonate as a symbol of peace with children across the world and the Educational Trust uses her diaries as a means of challenging prejudice and reducing hatred. In 1993, during the Bosnian conflict, a letter, translated by their teacher, was sent from pupils of the Os Ivan Goran School, Zenica, 50 kilometres from Sarajevo, to the Anne Frank House in Amsterdam. This letter led to an Anne Frank Educational Trust UK Children to Children Appeal Bosnia in conjunction with People newspaper and GMTV. 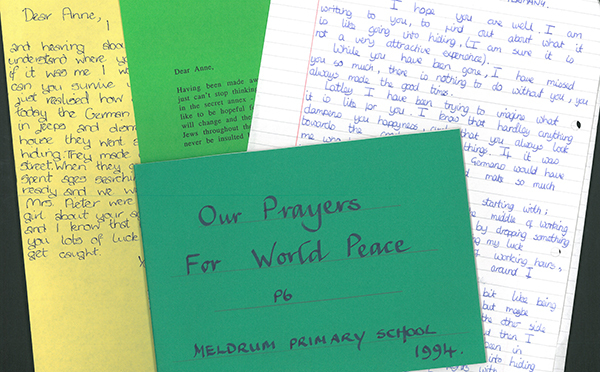 With the aim to encourage British children to send message of support and goodwill to children in Bosnia, the campaign elicited a positive response from schools across the UK, with children learning Serbo-Croat phrases to include in their letters. The Anne Frank Educational Trust UK currently engages with over 30,000 school children each year as part of their educational programme, as well as running writing competitions and other events enabling these children to learn about aspects of human rights and respect for others. Eighty years ago this week, the nation mourned the passing of King George V. His death, just before midnight on 20th January 1936, was followed the next day by the proclamation of the accession of King Edward VIII. Edward Albert Christian George Andrew Patrick David was born on 23 June 1894, the eldest child of the then Duke and Duchess of York, later George V and Queen Mary. Within the family he was always known as David. Edward was a popular Prince of Wales who gained celebrity status in the 1920s. 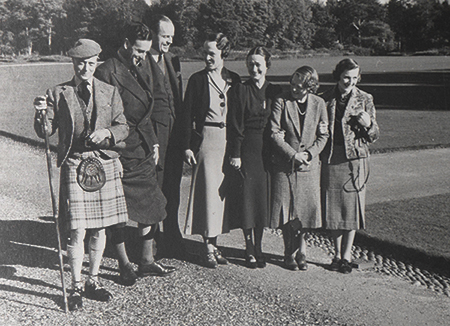 He was charming and colourful – enjoyed nightclubbing, point-to-point racing, and golf – activities which he balanced with many royal and charitable duties. He was highly respected for his work with ex-servicemen’s associations and working men’s clubs in this country. 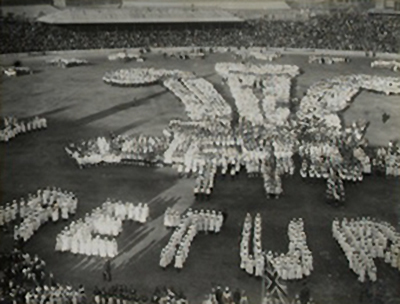 Internationally, he undertook several royal tours which were hugely successful, attracting vast crowds and publicity worldwide. In the spring of 1920 he travelled on HMS Renown to Australia and New Zealand with his young cousin, Louis Mountbatten, who acted as his A.D.C. and companion on the tour. 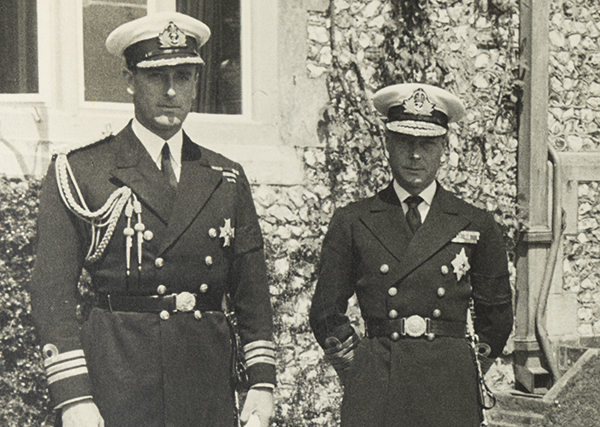 After his abdication in December 1936, Edward took the title HRH the duke of Windsor, and was to spend much of his life abroad; Mountbatten continued to pursue his naval career, acting as Supreme Allied Commander South East Asia, during WWII, and rising subsequently to be First Sea Lord and Chief of the Defence Staff. In January 1808 Henry Temple wrote to his sister Frances to complain about the heavy cold from which he was suffering. At the time of writing he was 24 years old and Conservative M.P. for Newport on the Isle of Wight. He had already succeeded to the title Viscount Palmerston as his father had died six years previously. 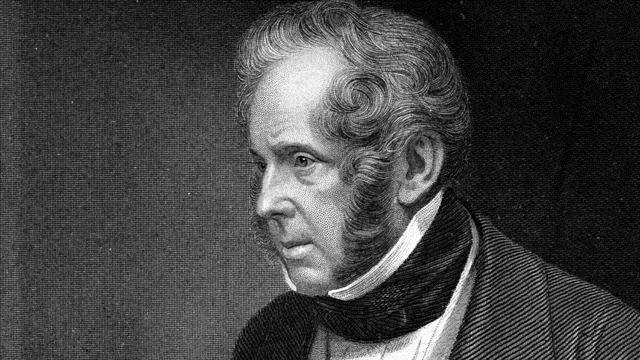 Later in his political career, Palmerston was for many years Foreign Secretary and then, in the 1850s and 60s, Prime Minister. In his letter he contemplates whether an offended god might have transformed him into a fountain “for my eyes and nose appear to communicate with reservoirs as copious as those which feed the seven mouths of the Nile” and suggests that the Queen [Charlotte] might not be partial to a “drawing Rheum”. I cannot see to write you a long letter for since the night before last I have been a complete Democritus and have been incessantly occupied in weeping – not the misery of man, but the coldness of the weather. If you were to see me you would instantly believe in the metamorphoses recounted by Ovid, and imagine that some offended Deity had changed me into a fountain; for my eyes and nose appear to communicate with reservoirs as copious as those which feed the seven mouths of the Nile, and my one mouth would very soon be inundated, if I were to follow Philip Francis’s receipt and lock up all my handkerchiefs. However my cold though violent is not oppressive and though I cannot read much I have had some visitors yesterday and to day, whose society I have enjoyed the more as I did not entertain any apprehension of communicating to them my disorder, for though colds are said to sometimes be infectious, mine runs so quick, that I defy any one to catch it. Perhaps you will wonder how I came by it, but the fact is that though some how or other I headed it I could not stop it. I hope however to get quit of so troublesome a companion before the drawing-room; as the Queen might not be so partial to a drawing Rheum, and it would not do for Lord of the Adm’ty to address the Prince with the same request made to him by young Nollekens. Palmerston might have looked back through the family archive for some remedies. 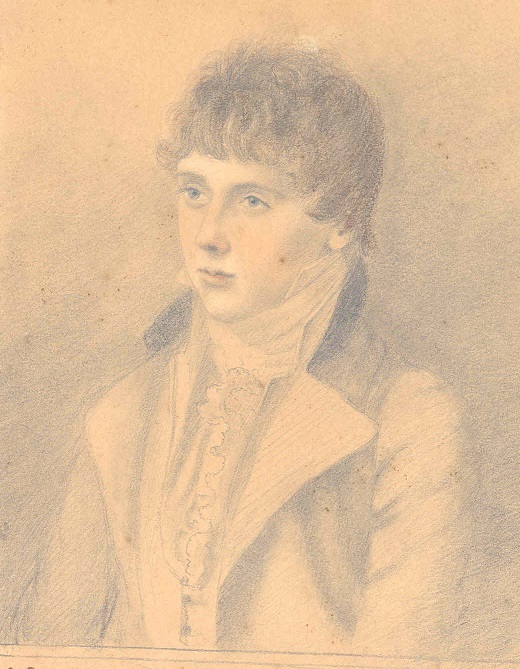 His great grandfather, also Henry Temple, the first Viscount Palmerston, kept volumes – likewise preserved in the Special Collections – in which he chronicled a variety of information. He records not only his financial accounts but also family records and medicinal recipes. They include a “linctus by Sir Hans Sloane” and remedies for rheumatism, gout, and “mad dog” bites among others. There is a remedy for a “dry old cough” containing syrup of horehound, syrup of coltsfoot, honey, oil of turpentine, diapente, sugar candy, balsam of sulphur, syrup of sugar, elecampane, aniseeds and liquorish. [MS 62/BR2/1] As this remedy was recommended for horses Palmerston may have deemed it unsuitable. Medical and veterinary practices were more closely aligned at this time, however, and the same volume does contain a recipe for a cold ointment for strains “in horse or man”.